This is the fourth and final Hands-on Session out of 4 that will cover the basics of Developing cross-platform applications with Xamarin aimed at a beginner audience. Knowledge of C# would help a bit. Xamarin.Forms let you define a single UI that you share across all your supported platforms. This maximizes your ability to share code: you can share your UI and your business logic. 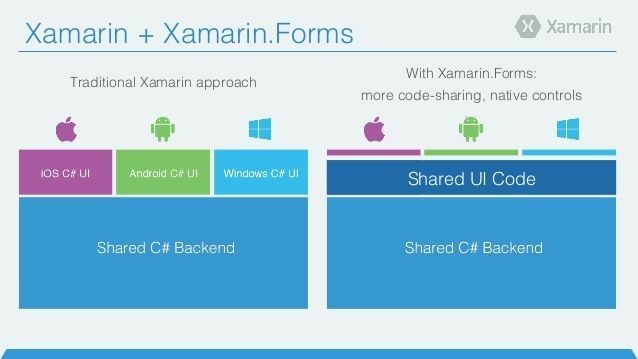 In this course, you will create a new Xamarin.Forms application and define your shared UI in code. You will also see how to access platform-specific features such as the phone dialer or camera that do not have a shared-programming model integrated into Xamarin.Forms.